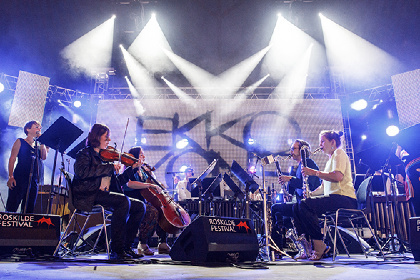 Reumert founded Ekkozone in 2013 by engaging top-flight orchestral musicians as ‘scientists’ in a musical laboratory. 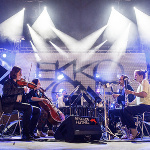 Ekkozone has performed works by Per Nørgård, Toru Takemitsu, Karlheinz Stockhausen and Steve Reich, among others. Their fresh approach could be challenging and perhaps puzzling to some, but careful listeners will recognise in Ekkozone nothing less than a colossal shift ahead in the musical landscape.